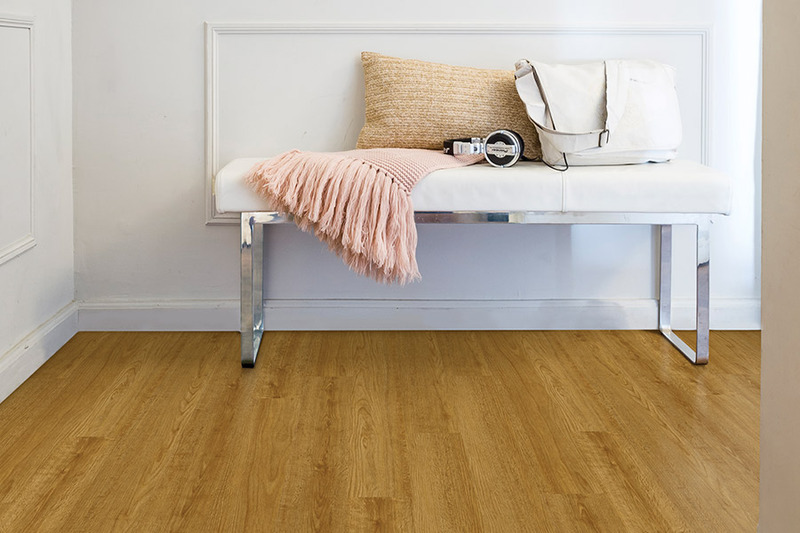 Luxury vinyl plank, also known as LVP, is an excellent choice for those who want the look and feel of real solid hardwood flooring, without actually purchasing and installing the real thing. 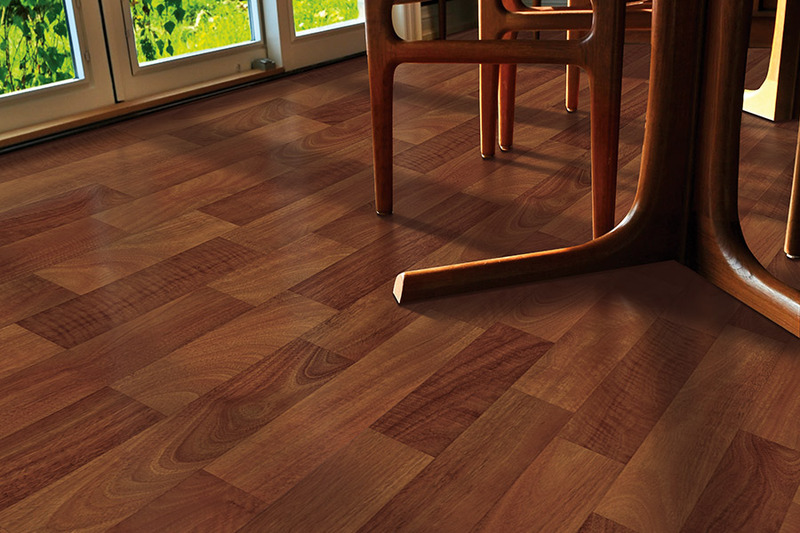 The best part is that LVP so closely mimics wood flooring, you’ll hardly be able to tell the difference. Thanks to some of the newest 3D printing technology, wood characteristics are matched, right down to the grain and finish texture. 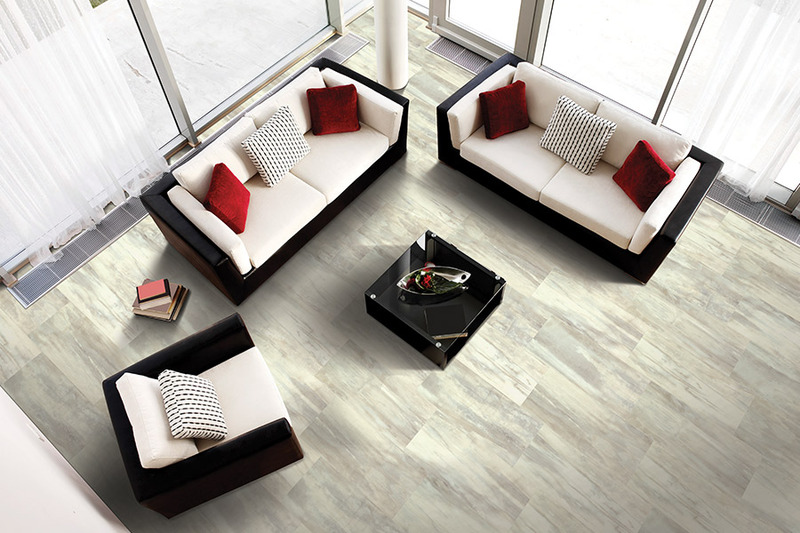 And with all the benefits that this flooring has to offer, you simply can’t go wrong. About Floors n’ More has maintained a dedication to customer satisfaction that has earned us a solid five-star review, and we continue to hold ourselves to that standard. Locally owned and operated, we serve the communities of Jacksonville, Atlantic Beach, Ponte Vedra Beach, & Neptune Beach, FL, all from our Jacksonville, FL showroom location. Come in at your convenience to see how we can assist you in your search for a new floor covering. In addition to so easily mimicking solid wood, luxury vinyl plank has many benefits, especially if you choose the waterproof product. 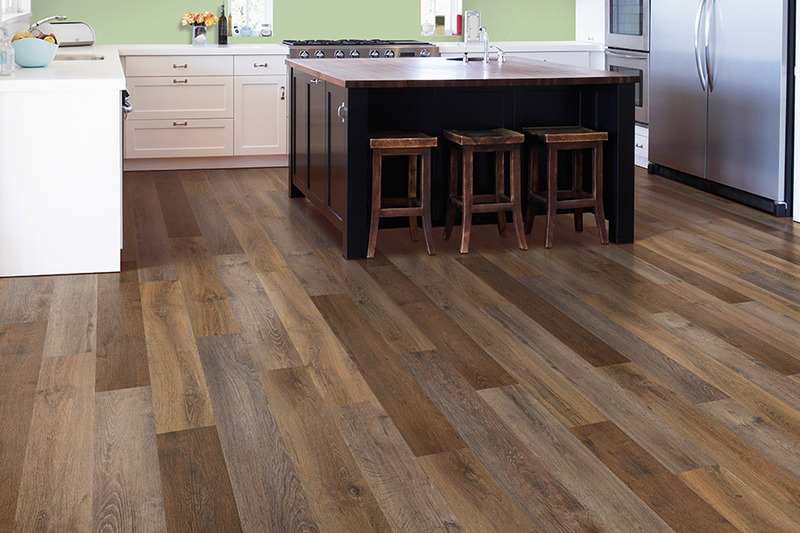 A thicker flooring, LVP can often create floors that are more even than the subfloor they cover. This product offers a stability that creates an even look and holds up to that standard, even under repeated daily foot traffic. When it comes to maintenance and cleaning, you’ll appreciate how easy the procedure is. A broom and mop should be the only tools you’ll need for a floor that looks showroom-new for years to come. 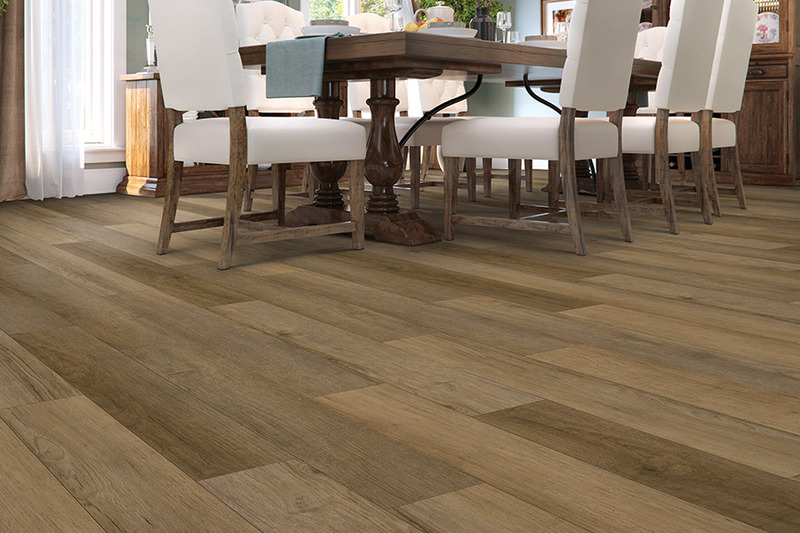 Since it can be “floated”, as the planks click and lock together, the installation process is quick and easy. It’s tempting, for this reason, to attempt a DIY installation, but we advise against it. In addition to mistakes that can wind up costing you a lot of money to fix, some manufacturers are no longer honoring their warranties unless a professional installation is done. Besides, a professional install costs far less than replacing an entire floor covering, should problems arise in the future. 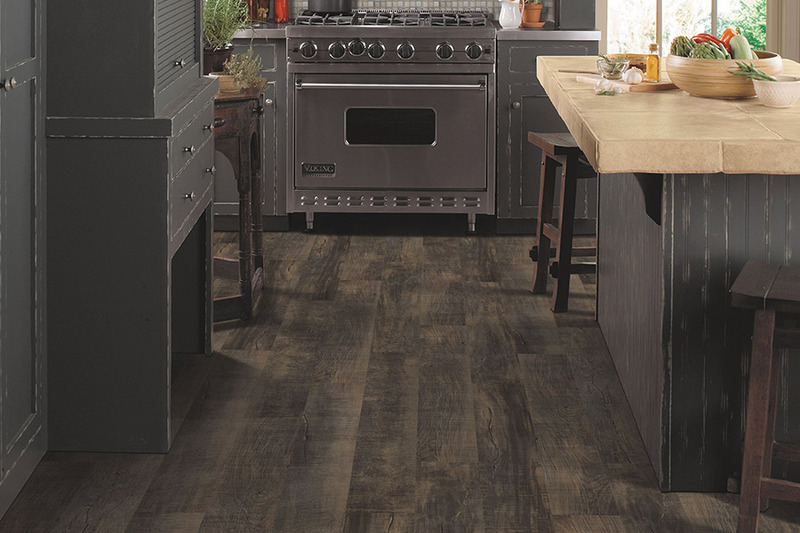 With luxury vinyl plank, matching your existing decor should be easy. There are so many styles and designs to choose from, you’re sure to find something that pleases the eye. At the same time, it will remain functional and offer you a long life span, with some floor warranties reaching over twenty years.